Here is a short test animation of a furniture concept. We do quite a bit of work combining renderings of proposed site work with existing photography. Our clients have found this to be invaluable sales tool to help their customers visualize the design changes. Had a little fun with the artisan plugin. It is a very handy subdivision plugin for sketchup. It can be found here: http://artisan4sketchup.com A definite must have in your toolbox. 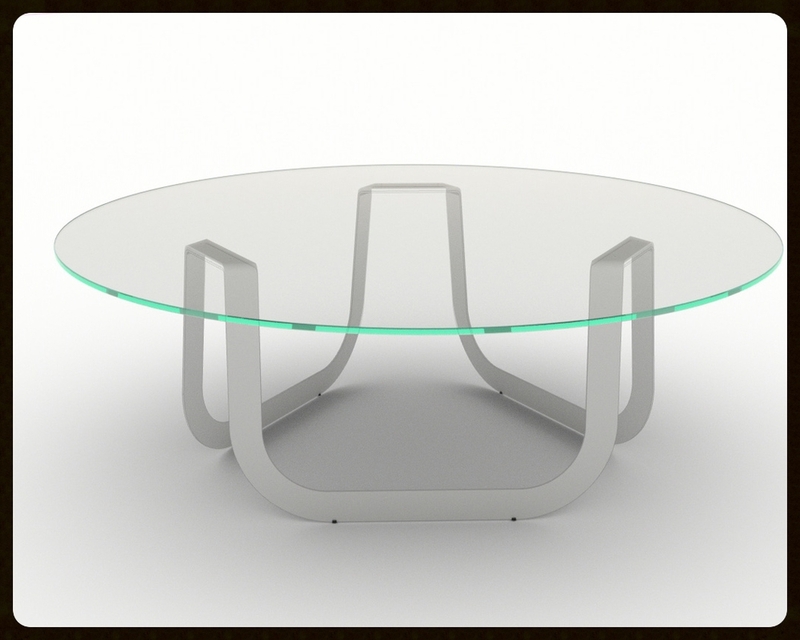 While working on a submission for a design competition, I came up with this very simple design for a coffee table. 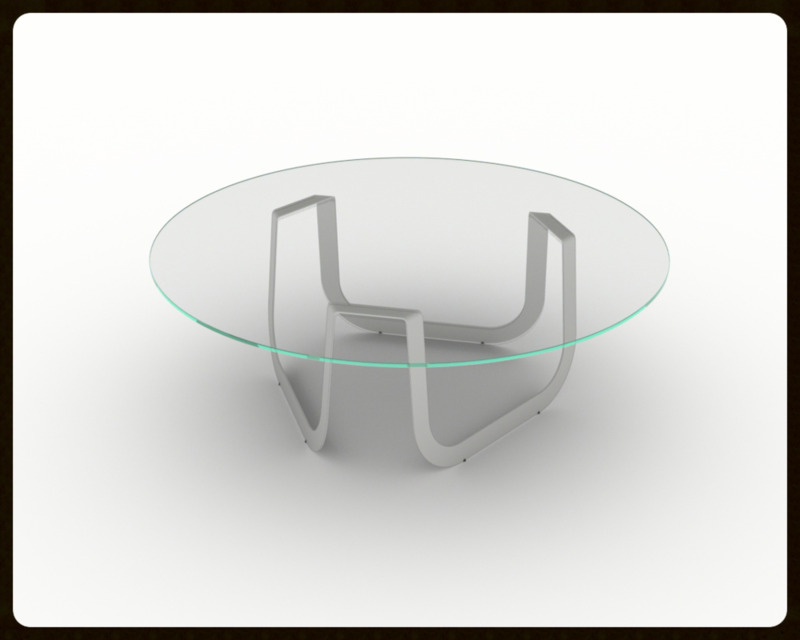 A simple bent powder coated steel base with glass top. After three months of deliberating and waiting for an open block of time to be able to commit to changing all that fun stuff involved in relocating domain names, etc. It is finally done! I think everything has a much cleaner and refined look. The emphasis is on the images. I have finally put together a new website. It is a much cleaner look. More content to come soon!